A Belfast-born woman who was given up by her mother and spent years in Catholic institutions where she suffered abuse says she hopes a meeting with relatives in Donegal will shed some light on why her mother took the fateful decision not to raise her. Marie Therese Rogers Moloney has been put in contact with relatives of her mother who still live in Donegal and says she has arranged to meet with them later this month. Marie Therese says she hopes questions she has had for many years will finally be answered. The details she has been able to find out are that her mother, Josie Rogers, ran a hotel in Ballyshannon and got pregnant to a travelling worker from Limerick called Denis Moloney. Marie Therese believes her mother came to Belfast because she was afraid the stigma of having a child out of wedlock would make her life unbearable. Her mother travelled to a nursing home on Clifton Street where she had Marie Therese, who was christened in St Patrick’s Church before being taken to Nazereth Lodge where her life in care began. 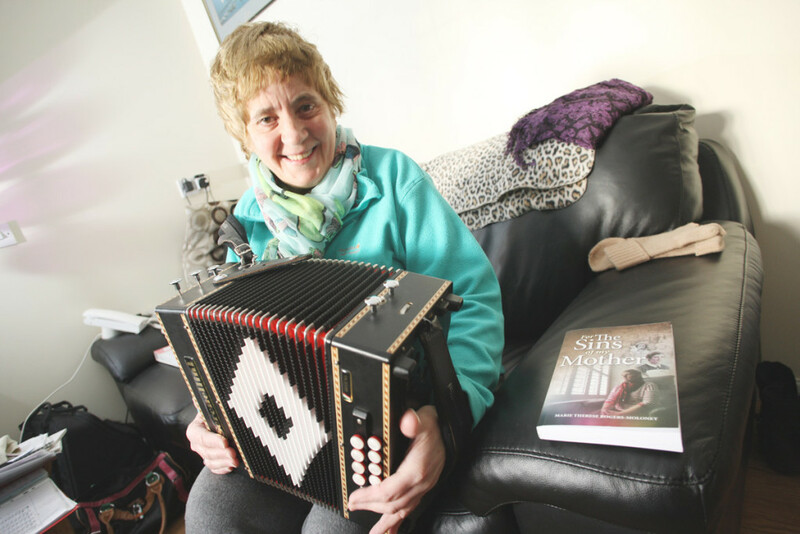 Marie Therese went on to write a book about her time in care and this resulted in family members getting in touch. “After I had written my book the Donegal Democrat newspaper carried an interview and they got in contact recently to say a cousin of my mother’s had got in touch and wants to meet with me. The author, who eventually moved out of care after 37 years and was able to forge a successful career in nursing, said she was looking forward to getting some answers.